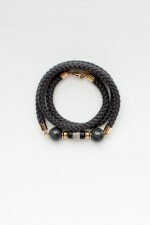 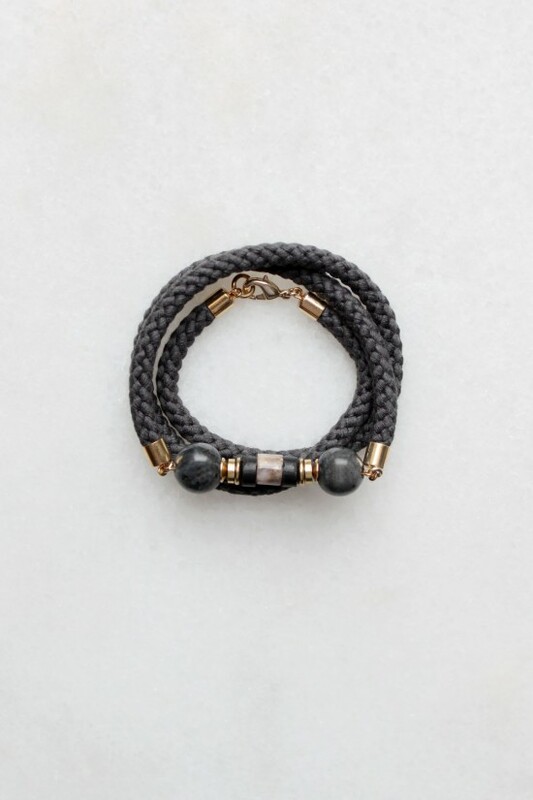 Braided cord wrap bracelet with semi-precious larvikite, black coconut and a pink opal stone. 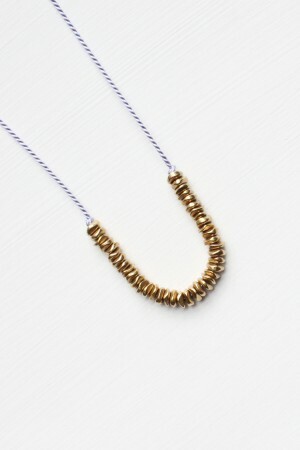 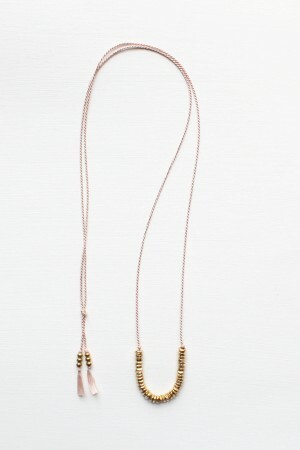 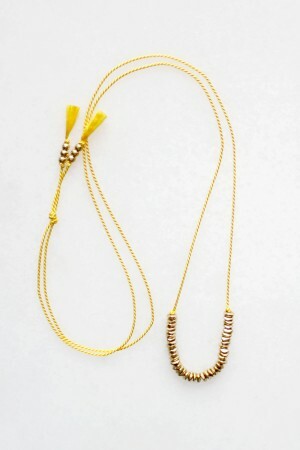 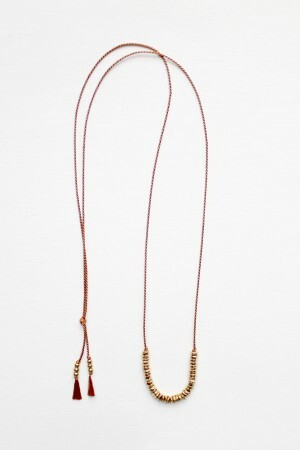 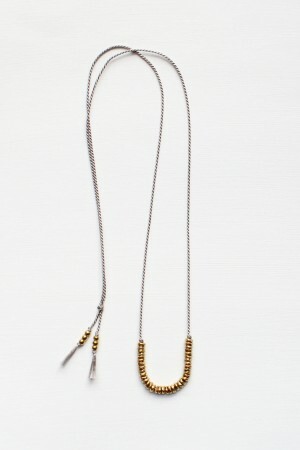 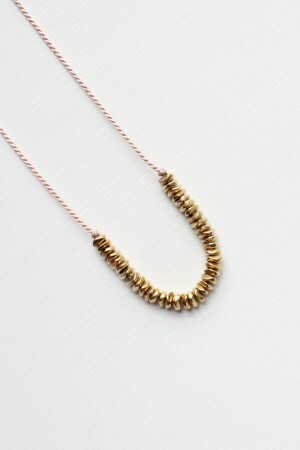 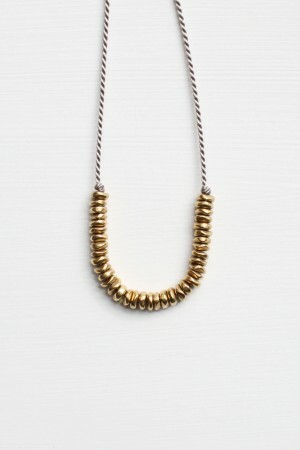 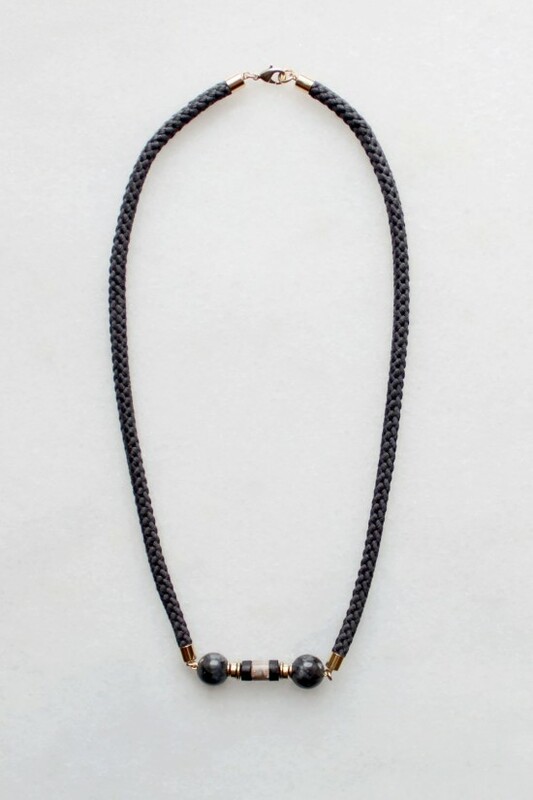 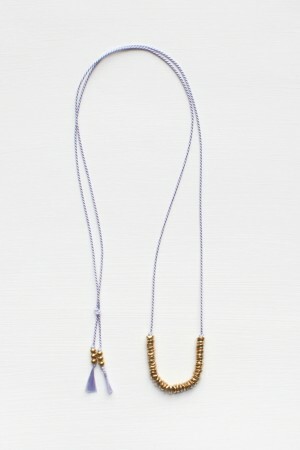 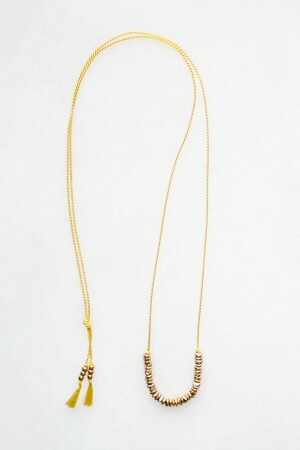 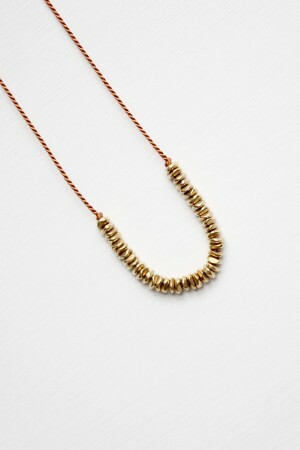 This versatile piece can also be worn as a necklace. 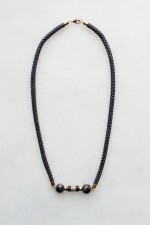 Each pink opal stone is unique and may vary slightly from those pictured.